I need not make this such an official article. However, it’s important to be aware of this dawning age. Age has become nothing but a number on official documents. This generation has proved that you don’t have to wait years to enjoy the fruits of your sweat. This article series is to appreciate the youth in all they are doing. This week we look at activists. Who is an activist? It’s simple… they dedicate their time to bringing a positive change to the society or a sector of it. I had the privilege to converse with two such personas. I believe my choice was fair and gender conscious. Now Nancy Chege, a law student at UoN appears as a bubbly character constantly all smiles… but there’s more to what meets the eye. She is a finance director at an NGO known as Save The Future Leader Organisation (SAFLEO) and also the brand ambassador for the plus size girls fashion i.e Plus Fabulosity. Both are based on matters close to heart. 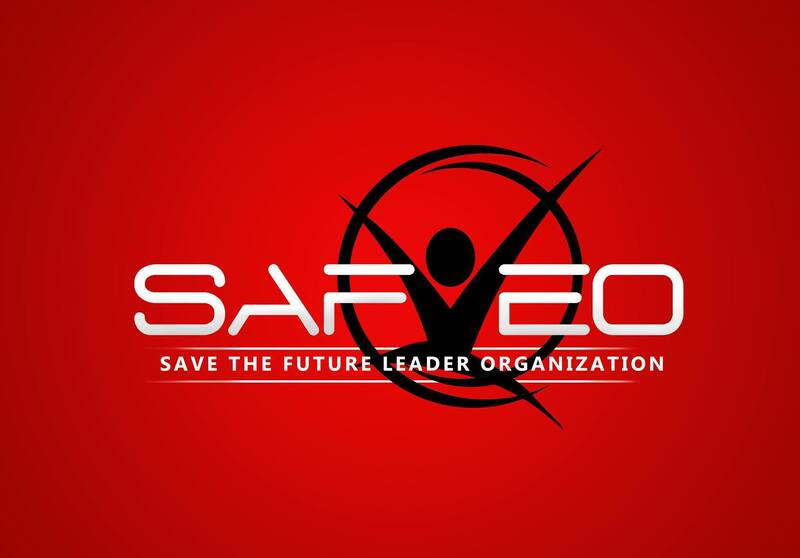 SAFLEO was formed to resolve the leadership crisis caused by the society’s moral decadence. “We do various activities like holding mentorship programs in schools, feeding the less fortunate, partaking in environmental activities and wildlife conservation. This activities may seem somewhat irrelevant but the little things we do are what differentiate us from other people.” She solidly states with a smile. For the latter she explains how curvy girls like her face a lot of challenges. 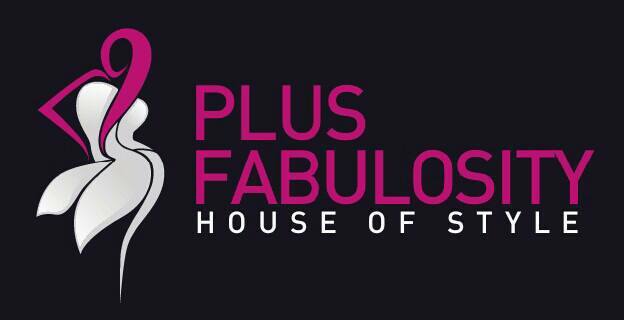 Plus Fabulosity is out to erase the status quo and boldly proclaim that big IS beautiful. I hope all curvy girls reading this out there support this idea because I surely do! “I can’t say I have one specific thing that motivates me but the constant things or people that I come across or hear about are among the many things that lead me to do what I have to do make some sort of impact however small.” Clearly, she out to live a life that challenges others to wake up. As great as all this may sound, she admits she has her low moments of uncertainty. However, it takes a lot of courage to embrace it all because none of us are perfect. Clearly SAFLEO has a bright future having partnered with other NGOs like Global Peace Foundation (GPF) and she hopes that their members will grow with time. This will enable them to establish themselves in other countries. As for Plus Fabulosity which is headed by a great team of driven, passionate and quite aggressive individuals she warns me to watch their space. Mmmh a magazine would definitely be a hit! “I am mainly motivated by the fact that youth have so much to offer but no platform to help them build on this potential.” Clearly someone has a big heart. He elaborates coherently how youth may have economic or political ambitions but due to neglect and adverse alienation they aren’t able to realize their dreams. Regardless of his ambitious spirit which seems contagious, he admits getting people to believe that they can be job creators is quite the challenge. I completely concur with him and dare say that the 8-4-4 education is to blame but that’s a discussion for another day. 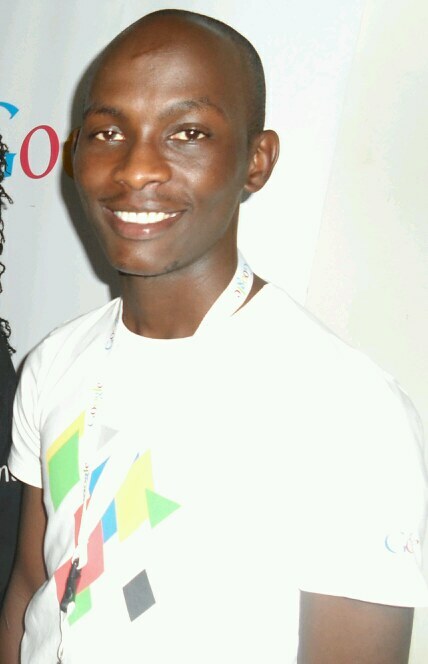 Kenya Youth Hub will be hosting a youth entrepreneurship summit at Maseno University in September 26th 2014. This event will involve exploring challenges and solutions around youth entrepreneurship such as governance and leadership, lack of capital and innovation. “We believe that evolution of entrepreneurship can drive Kenya from a low income country to a middle level income country. So why not test this?” He says with a wink. He mentions that there will be guest speakers so my advice would be to mark your calendar. “Predetermine a course of action. Lay out your goals. Adjust your priorities. Immerse yourself into mentorship and networks. Head into action. Expect problems. Review your plan daily. 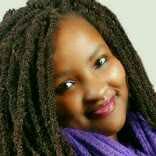 Success will come knocking.” Spoken like a potential Chris Kirubi. In conclusion, both individuals have something in common. They have both found a niche they are passionate about and are giving it their all. So ask yourself: what’s your niche and are you on the right track?